If elected, how would Miloš Zeman or Karel Schwarzenberg influence the Czech economy? The Czech president is to a great extent a ceremonial figurehead with limited executive powers. But his informal influence can go a long way in shaping the government’s policies. In a couple of days, Czech voters will choose between Miloš Zeman and Karel Schwarzenberg for the next head of state. But, from the economic point of view, how would a President Zeman differ from a President Schwarzenberg? Miloš Zeman, photo: Šárka Ševčíková According to the Czech Constitution, the president’s main role consists in representing the country abroad. That can be an important tool in promoting Czech exports and opening new doors to Czech firms business, says economist Ivan Pilip, a centre-right government minister from the late 1990s and a former vice president of the European Investment Bank. 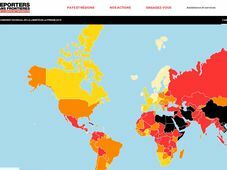 “The Czech Constitution really does not give the president much influence on the development of the economy. 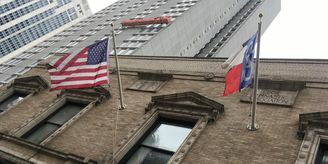 From a symbolic point of view, he can promote business and the country’s focus on certain parts of the world. So from this point of view, both candidates are pro-business and pro-market, there is no doubt about it. 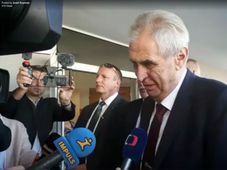 In a survey by the daily Hospodářské noviny, some Czech business leaders expressed support for Miloš Zeman because of his expertise, others said they would back Karel Schwarzenberg because he would better represent the country. Do you agree that these are the respective candidates’ strong points? “I think that both are right. 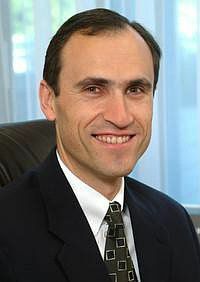 Mr Zeman has much more experience with business, he is also an economist by education, and he was the prime minister so he was much more involved in decisions about economic policies. Ilona Švihlíková is a professor at Prague’s College of International and Public Relations. 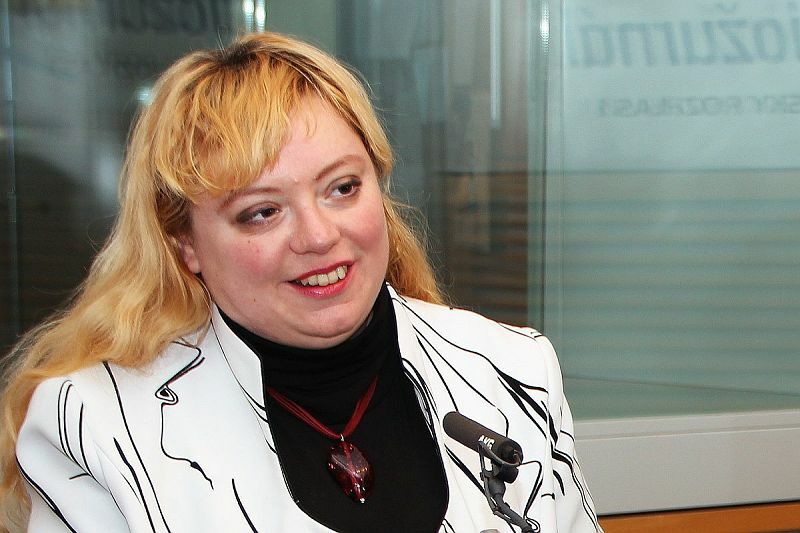 She is critical of the current government’s economic policies, and says Miloš Zeman was the first Czech cabinet leader to focus on economic diplomacy. 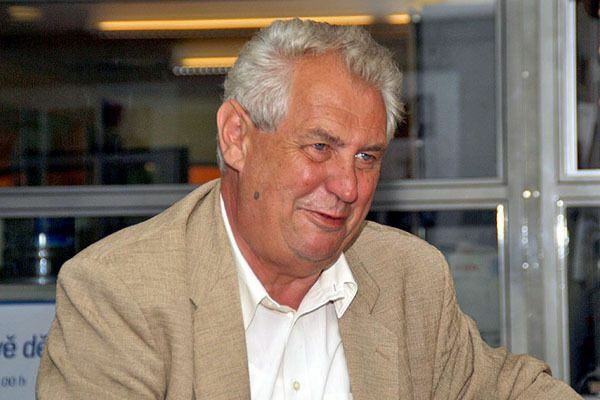 Miloš Zeman is also known for having close links to some Russian companies. According to Ms Švihlíková, that is an advantage. Ivan Pilip, photo: European Investment Bank Miloš Zeman’s Russian connections have in fact come under scrutiny ahead of the presidential elections. The head of the Czech branch of the Russian state-owned petroleum firm Lukoil contributed to Mr Zeman’s campaign, although the candidate said it was a personal donation rather than a contribution by the firm itself. Ivan Pilip also questions the benefits of the candidate’s pro-Russian stance for the economy. 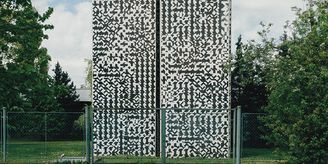 “The question is whether this would be an advantage for the country or for just a few groups of entrepreneurs who support Mr Zeman. The real effect of Czech exports to Russia is marginal and there is no real chance of the Czech economy significantly benefiting from a re-orientation of exports towards new markets like Russia. 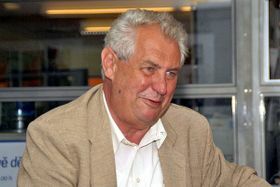 Miloš Zeman has promised that, if elected, he would be an active president who would much more than his predecessors participate in day-to-day politics. He said he would for instance attend government and parliament sessions and consult with ministers in the phase when they are still shaping policies. But Ivan Pilip believes such an approach would have a limited impact. For Ilona Švihlíková, Mr. Zeman’s pledge to be a more active president appeals to critics of the current government. 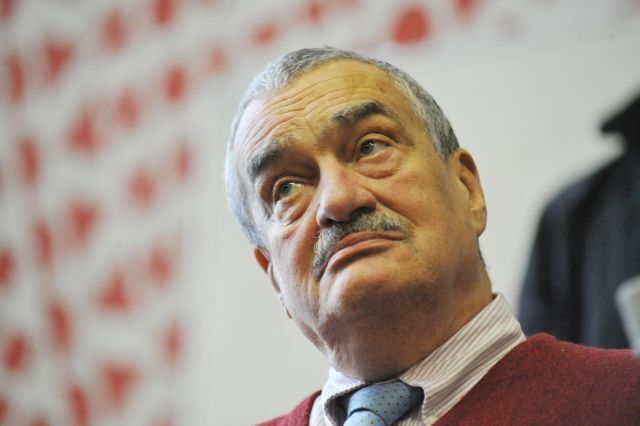 It is also something that would make him a predictable president, unlike his rival for the post, Karel Schwarzenberg. The Czech president has an important authority that affects the country’s economic policy. 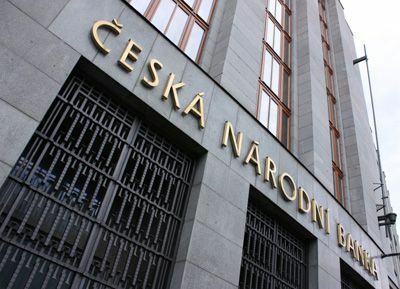 The head of state appoints members of the board of the Czech National Bank. When asked about their choices of appointees, Karel Schwarzenberg only gave a general answer – unlike Miloš Zeman who came up with specific names, including two economists working for the Czech trade unions. So how would the central bank’s strategy change? Ivan Pilip thinks the change would not be that important. Ilona Švihlíková, on the other hand, believes Miloš Zeman would want to have a bigger say than that. In terms of the Czech policy towards the European Union, both presidential candidates promise a change in direction set by the outgoing president Václav Klaus, a fierce critic of the bloc. 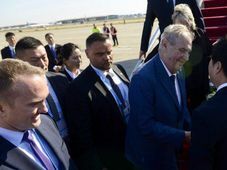 Both Miloš Zeman and Karel Schwarzenberg say they would return the Czech Republic back into the EU mainstream, although Mr. Zeman has suggested that the EU should have much closer relations to Russia, which is not a commonly held view among other members. So which of the candidates is better suited to help boost the Czech economy and represent Czech business interests? Ivan Pilip points to Karel Schwarzenberg. Ilona Švihlíková’s opinion is diametrically opposed to that of Mr. Pilip.